Hi, I'm looking at buying a new CMLB series. Just curious on people's thoughts on size. I am looking at about a ratio of 50/50 surf to flat water. I'm 76 kegs in weight. New to paddle boarding but have all board sports background, surfing, wakeboarding and snowboarding. Cheers. Good boards! Borrowed a 9'8" CMLB for a few weeks. Same weight as you, and it was very stable and a fair amount of glide. Not really that fantastic in surf - but I imagine you dont have high expectations in this area. 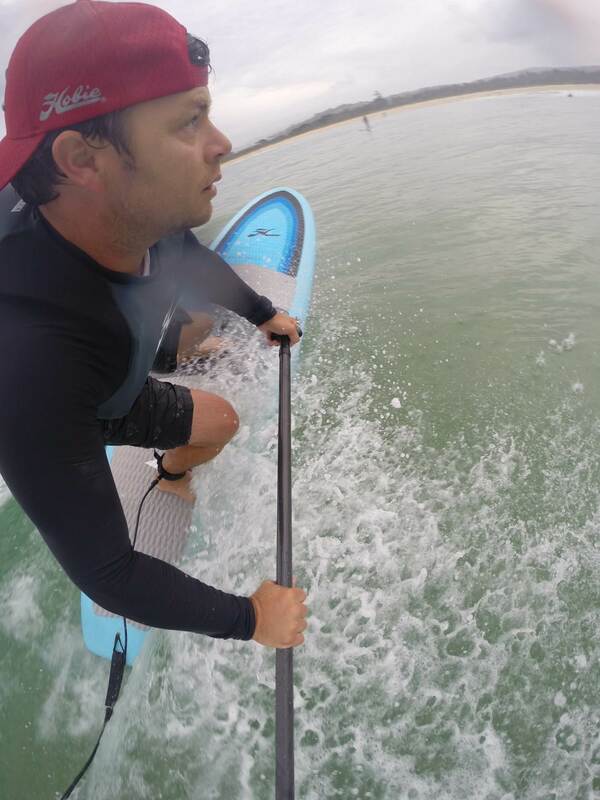 I am keen on Hobie sups, as they are pretty solid and reasonably priced. Will buy one eventually - but most likely something like the CM Raw series. Thanks for the advice. Your I right is don't have any experience with SUPs in the surf. Would you possibly consider the 9'? For sure! In fact.. I am of the opinion.. that you are better off getting something you might actually have an amount of difficulty at first - but knowing with practice, it will not be long before you master it. 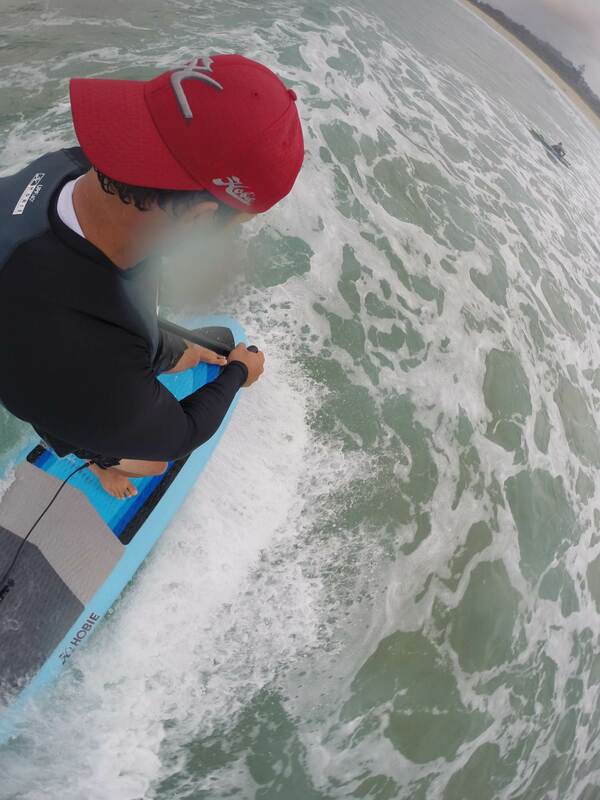 Ive seen others on the 9', really caning it in the surf - not surprising as its a good length to throw around a bit. Again... if you can score a test drive ? Owned the 10'6" and the 9'8". I bet the 9' would be way more fun than either of the Battlestar Galactica boards. Both were very fast, but NOT good noseriders at all. Performance longboarding surfing from the tail is not as much fun as surfing a performance short SUP from the tail, and if you are an old school mal kind of guy there are better choices. Still if we all liked the same things it would be a dull world! 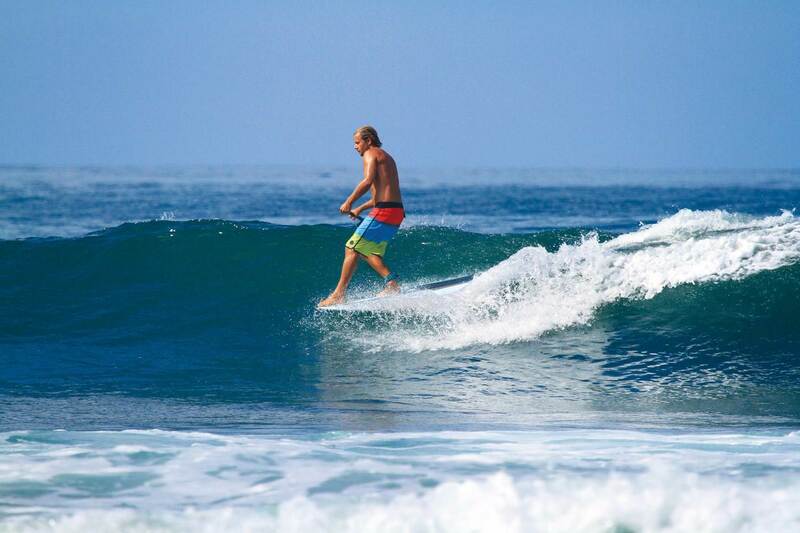 Here's a pic of Colin enjoying the 9'0 CMLB (very bottom). I agree with the other comments and would personally go with the 9'0 BUT if you are looking at 50/50 use then go with the 9'8 or even the 10'6. It will be a longboard style of ride but still great fun. 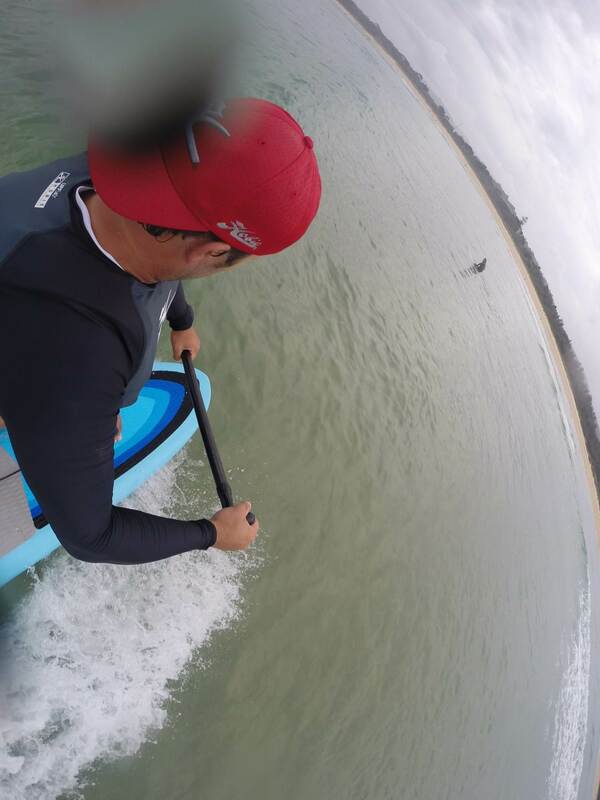 The top 3 pic's are Ruben Roxburgh enjoying the new Hobie 10'6 Eva-Lution at Merimbula last month. The EVA-Lution is the 2015 version of the CMLB 10'6.